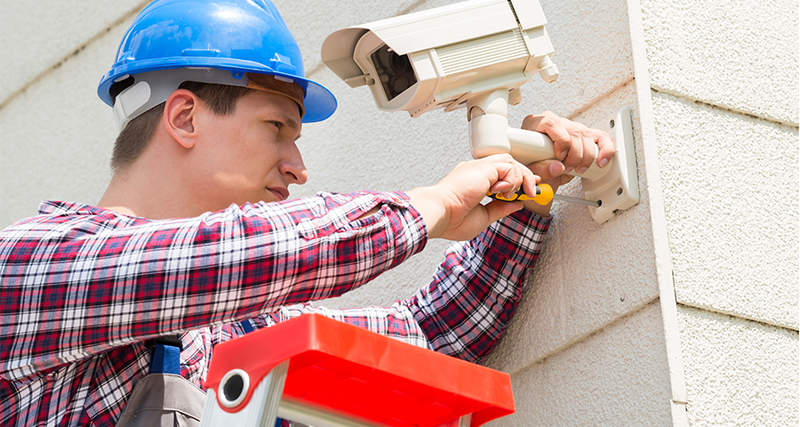 Existing CCTV Systems require the necessary maintenance to avoid unpleasant surprises, such as a non-working critical camera, at a location where a criminal activity took place or a recorder did not save that very important footage needed for prosecution. Perhaps your Gas Station’s cameras are not focused well enough to get a vehicle’s licence plate information, when a drive-off is committed. Or maybe a camera looking at the Cash Register’s POS System has a dirty lens and is zoomed to the wrong place to monitor the customers’ / cashier’s interactions at all times. 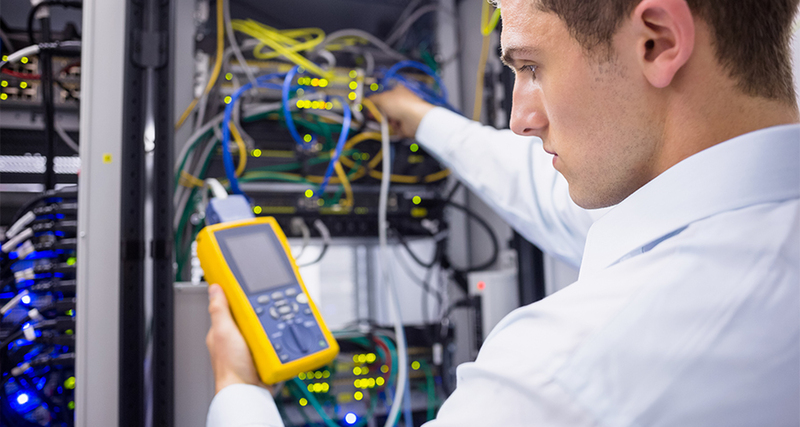 Our team performs regular inspections for clients and can work with you or your business to provide a Maintenance Service Package tailored to your CCTV System’s needs. This way, you can assured that the on-property cameras are working well, when an incident that needs to be captured takes place! © 2017 First Security Protection Services Inc. All Rights Reserved.